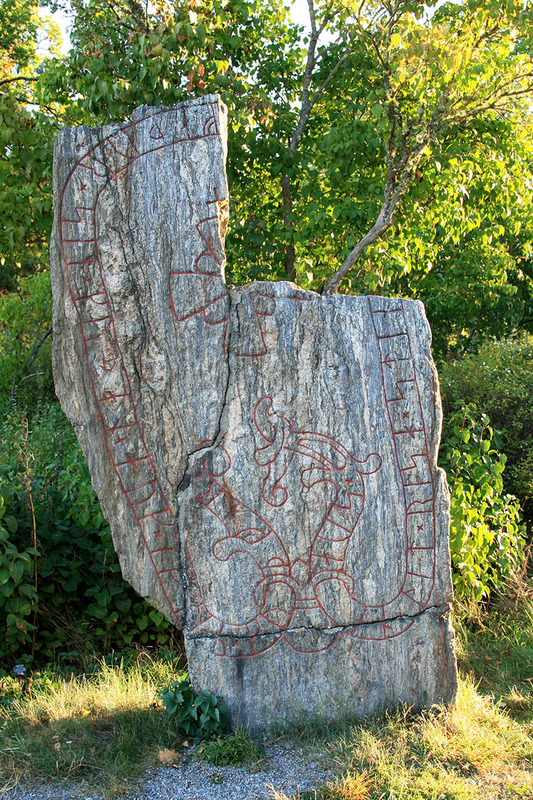 Södermanland’s Runestone #262 – Broken, but enduring. Information – The name Gudvar is believed to be a woman’s name and Sven has had the stone erected in memory of his parents. The stone’s original placement was at a farm to the west. It was moved here in 1885.